National Pawnbrokers Association members take to the Hill in Washington, DC, to meet with members of U.S. Congress and their staffs. The following is a program that Sam Shocket has used to grow and sustain a healthy 8-digit loan base for the last 40 years. Oregon is home to a number of recognizable names: Oregon Ducks, Oregon State Beavers, Mount Hood, Pendleton, and a five-store pawn operation called All That Glitters Jewelry and Loans. Listen to the full podcast present by SESCO Vice President, Jamie Hasty. 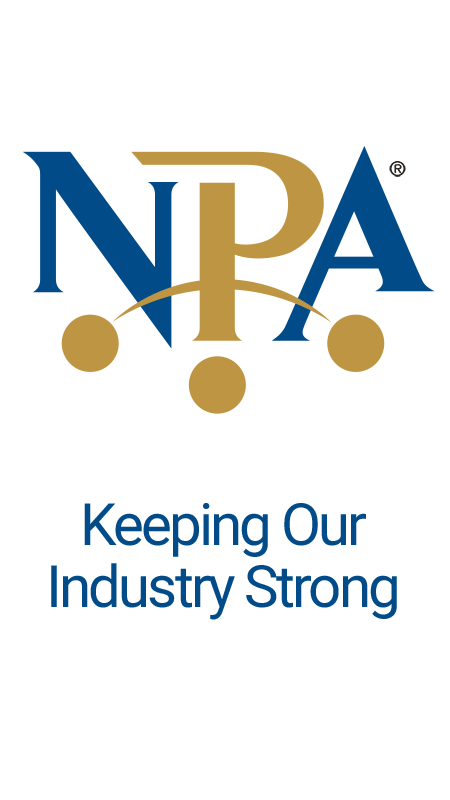 If you, or one of your customers, know a college student in need of tuition help, now is the time for them to apply for a Future Business Leader (FBL) scholarship from NPA. Lisa Little recently earned her Certified Pawn Professional (CPP) designation and became the program’s first female recipient. El Bufalo Pawn adopts the policy of the International Hunter Safety Association. LBP requires that all employees who handle firearms have received the following training. Recent inquiries from our members indicate that Equifax has now embarked on a direct calling campaign to pawnbrokers marketing their Military Lending Act non-Social Security Number product. The pawn industry had a big day last Thursday, February 15, 2018, on Capitol Hill in Washington, DC. The House Financial Institutions and Consumer Credit Subcommittee conducted a hearing entitled “Examining De-risking and its Effect on Access to Financial Services”. The NPA has learned of legal action filed against a pawnbroker on February 22 by a plaintiff with the assistance of The Brady Center to Prevent Gun Violence. In this memorandum, we answer four basic questions about the ability of pawnbrokers to take virtual currency in payment for goods or services, or to use them to pay for goods or services. We will address some issues that might arise in accepting virtual currencies as collateral for pawn transactions in a second document to follow. Here are three basic questions that pawnbrokers who are considering taking virtual currencies in pawn may wish to consider or discuss with your own lawyer.